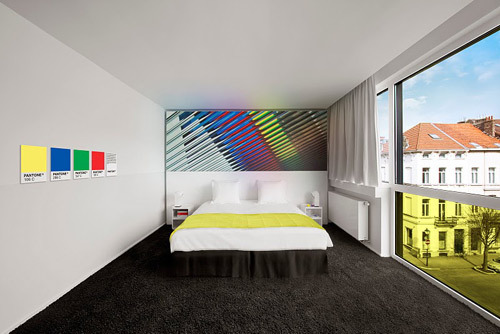 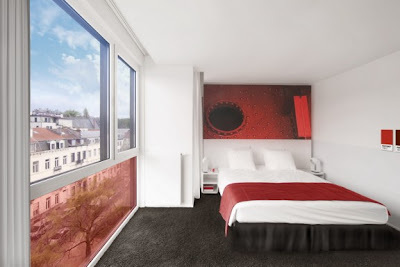 Pantone have been branching out recently and the Pantone Hotel in Brussels scooped Travel + Leisure's Design award for best small hotel. 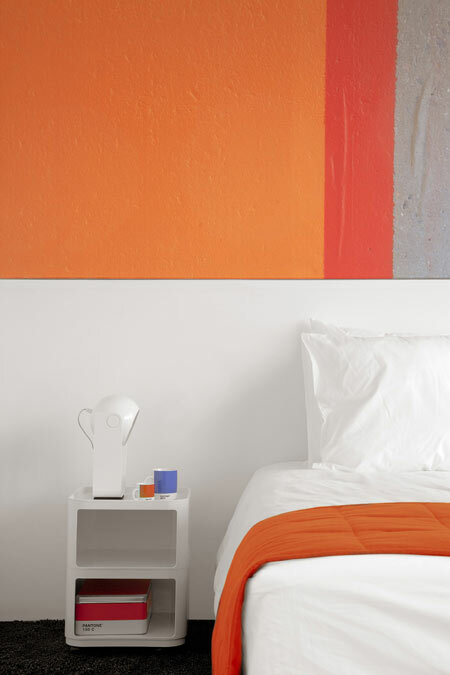 For all you colour fanatics, the rooms are all styled a different Pantone shade! 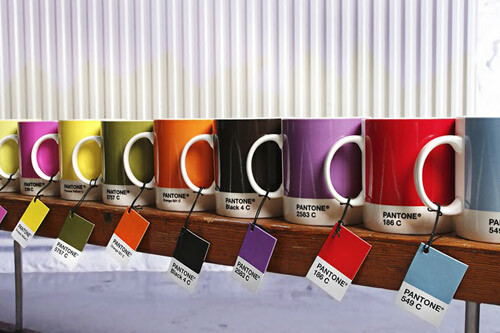 Pantone mugs available with the tea and coffee making facilities!